We have try outs scheduled for our boys gymnastics team! Pre-team and Team Tryouts for the 2019-2020 Season Have Been Announced. Are you interested in Euro Stars Gymnastics Team? 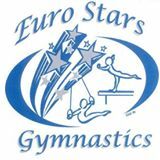 Euro Stars Gymnastics offers a variety of competitive and developmental options. Team is a year-long commitment, beginning from June each year. Competition season is approximately Nov-April for Compulsory, Dec-May for XCEL, and Dec/Jan-May for Optionals. Girls who are in specific programs may try out for Level 3 on May 1st. Girls interested in pre-team (level 1-3 fun meets) may try out on May 2nd. Boys try outs are TBD. If you are moving from another area or gym, please contact us for information on our competitive team Program. Call us at 734-737-9500 for more information. If you missed try outs, please contact us for an evaluation. Cost is $10/student. Individuals will be evaluated on all apparatus, including physical abilities. Please wear appropriate gymnastics attire and bring a water bottle. Ages 5 and up are invited to try outs. 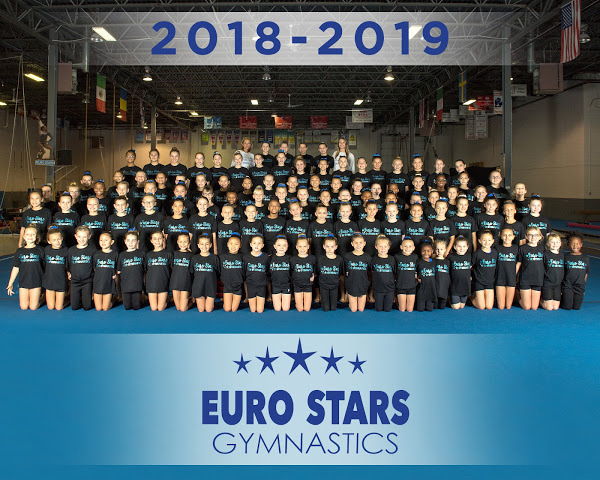 Individuals who have competitive experience at another gym should call our office or email us for information on training with Euro Stars Gymnastics in Plymouth, MI. Work out dates will be planned for May.